SHOES-n-FEET’s unique combination of retail, education, and service has "closed the loop" between the medical community, their patients, and retail shoe stores and is a win-win for everyone. I have been an owner of SHOES-n-FEET for the past 12 years. My history is as a 6th generation shoe repairman. In each store, you will see a black and white picture taken in 1932 of my Grandfather. The picture was taken in Holland in front of his shoe repair shop. For the last 15 years, I have had the privilege of doing some amazing things within the shoe industry. I have consulted on design work for companies such as New Balance, Aravon by New Balance, Dunham by New Balance, Brooks, Naot, and Bite. I currently or in the past have sat on three National Boards, including National Shoe Retailers - Education (youngest member), New Balance Family Shoe Advisory Committee and New Balance Over the Counter Arch Support. I am also involved in education, with lecturing appearances at Samuel Merritt Podiatry Students, Aravon and Dunham's National Sales Meeting, New Balance 2010 Family Retailer National Summit, and Elite Conference Aetrex. I look forward to working with you to solve your footwear needs! My passion for running began when I raced my first mile on a dirt track in my 7th-grade gym class. I went on to run competitively at Wayzata High School, where I won the Minnesota state cross-country championship in my senior year, at Princeton University and for the New Balance Boston racing club. I've had a chance to compete in races throughout the United States as well as in England and Ireland. In addition, I have worked as a footwear product manager at New Balance, and from 2010 to 2014 I owned two specialty running stores in Massachusetts. Running has introduced me to many fantastic people, including coaches, teammates, and world-renowned athletes. 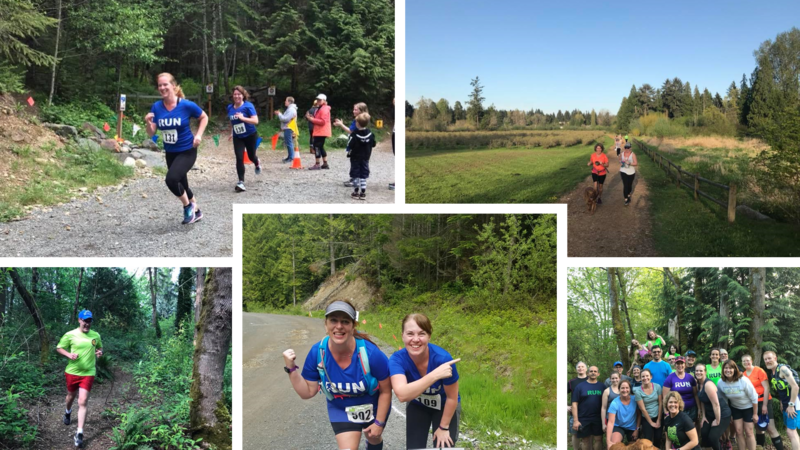 It has given me the confidence to push my body to new heights, whether it be fast races, 100-mile training weeks, racing around Mount St. Helens in the Bigfoot 40 or dressing up like a turkey for a Thanksgiving 5K. I have also coached runners at every level and age, and I am constantly inspired by working with many amazing people. 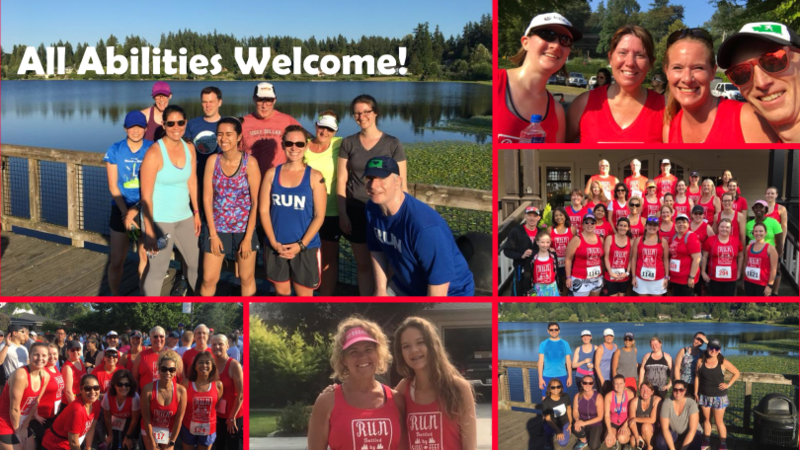 Recently, I joined the Seattle Running Club and this fall became a board member where I look to further promote running throughout the Seattle metro area. More on my coach page. I came to SHOES-n-FEET with experience in fashion and an extensive background working in customer service. I interned with “Do The Extraordinary”, a clothing company in Seattle, in their design department, and modeled with various fashion designers. While involved in the fashion industry, I noticed the nature of uncomfortable footwear that most people wear each day to look good, compromising their health and creating long-term problems. Most people are not educated on the effects of wearing bad shoes. I love working at a company where I am able to help people look and feel great without damaging their feet, knees, hips, and back. I came to SHOES-n-FEET with a passion for running. I never did sports in high school and felt like I finally found my talent. In 2017, I lost 35 pounds after training for my first half marathon. Ever since I have been a running addict and I am always striving to better my physical fitness. I graduated from Washington State University with a degree in Strategic Communications and Psychology. 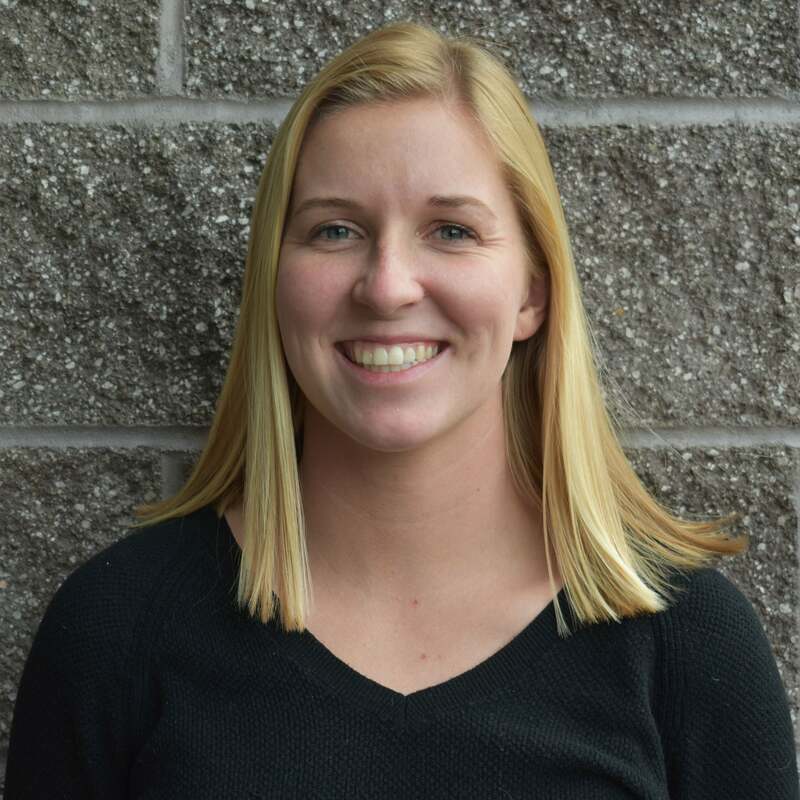 I chose this degree because I love working and connecting with others through interpersonal interaction and across all social media platforms, and I knew it could go into any field. SHOES-n-FEET helped me discover my passion for physical fitness and health, and I want to continue to motivate others to better their personal health through the rest of my career. I learned a lot from SHOES-n-FEET about how the right pair of shoes can really affect your whole body and I am excited to help others find comfortable shoes and feel their best leaving the store. More on my coach page. 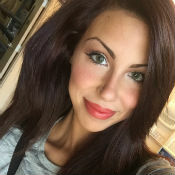 Gretchen joined the SHOES-n-FEET team with a strong passion for running and helping others. After growing up in North Idaho, she went on to graduate from Boise State University before moving to the Seattle area. Running has always been a big part of her life. She completed her first 5K with her mom when she was 3 years old and has gone on to run distances up to a full marathon. 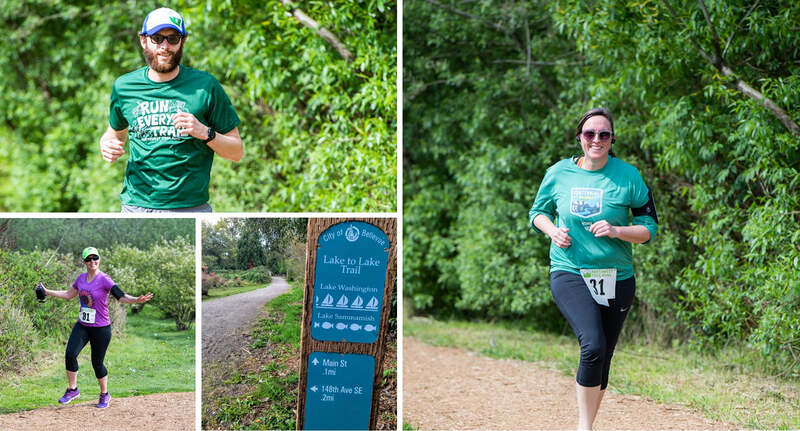 As a training group coach, Gretchen loves seeing runners achieve their goals. Whether it is someone's first 5K, or a full marathon, she enjoys watching their hard work pay off! She takes time with customers to ensure they are educated and getting the correct footwear. 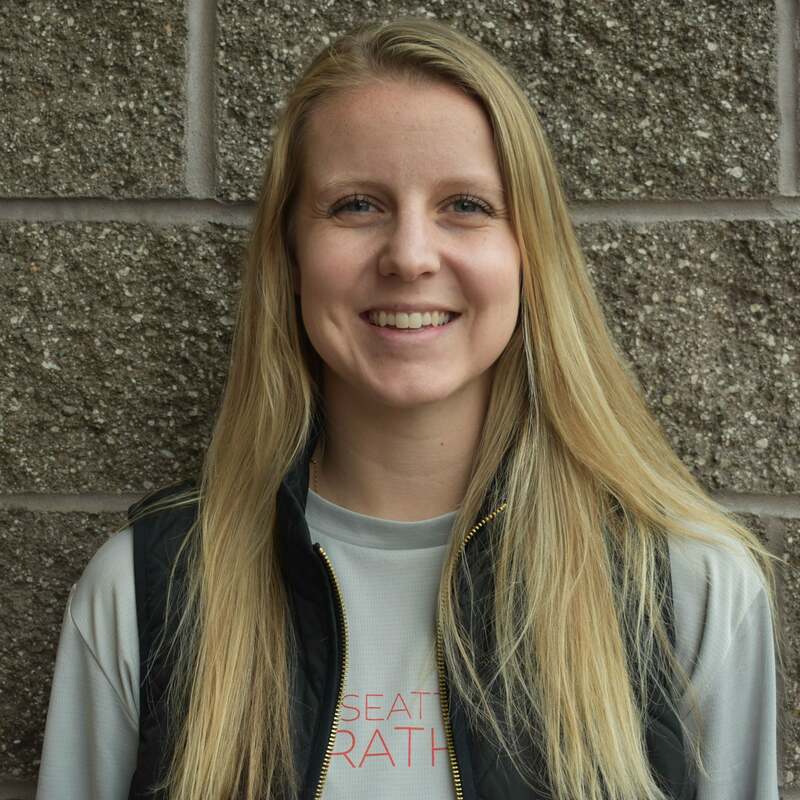 Outside of work, you can find Gretchen running, hiking, playing soccer or exploring the Northwest. More on Gretchen's coach page. 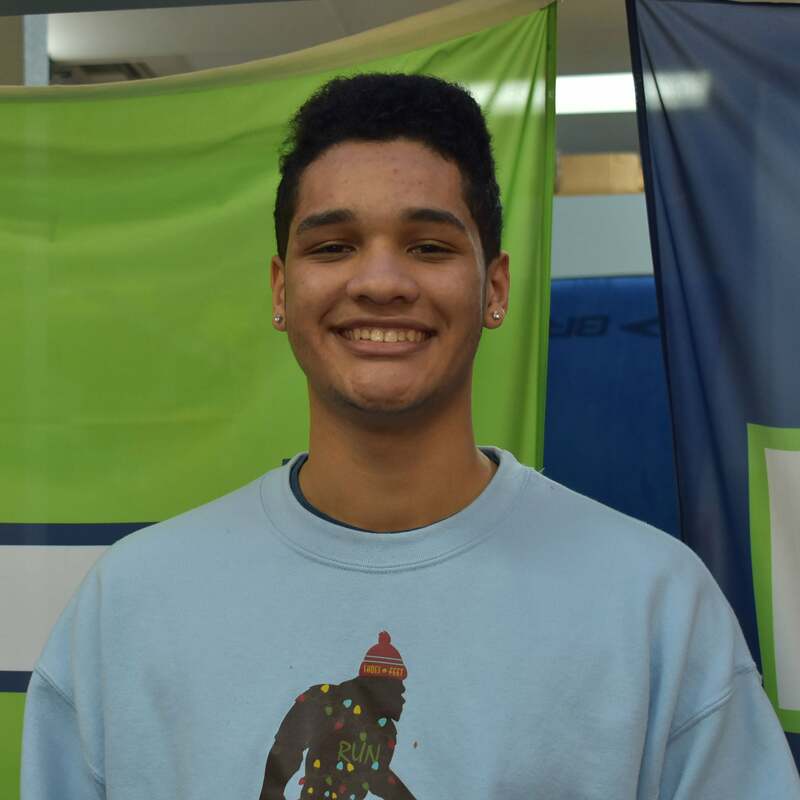 Santiago, a Seattle native, brings his strong passion for shoes to the SHOES-n-FEET team. He takes pride in helping his customers find shoes and accessories that work well, and provide pain relief. 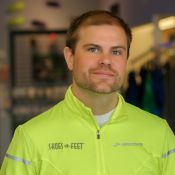 Whether you're in need of a new running shoe, or something casual, he will walk you through the process to the best fit. 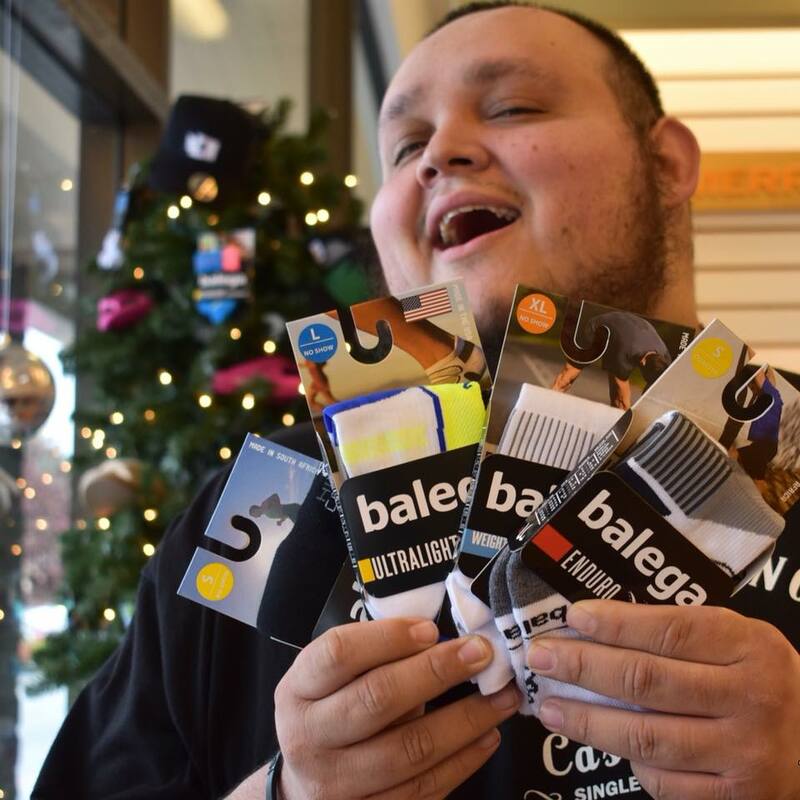 Outside of work, Santiago is a shoe collector with over 150 pairs and loves listening to his favorite music artist, Drake. You can also find him cheering on the Mariners and Seahawks throughout the year. He has a bright personality, and loves joking with his co-workers on the SHOES-n-FEET team! 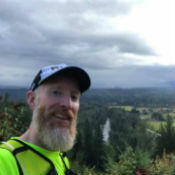 Michael, born and raised in Seattle, joined the SHOES-n-FEET team in 2018. He has a background in customer service and enjoys helping others. He takes time with his customers to strategically find the shoes and products that fit them best. He also is bilingual and fluent in English and Spanish. For the past 7 years, he has been building a vast shoe collection of his own. Michael attends Bellevue College, where he is majoring in Business Administration. He is a big NBA basketball, and Lakers fan..until the SuperSonics come back, of course! Grandaughter of our founder, Joe Bentvelzen, Abby is a 7th generation shoe fitter. Abby is currently a senior at Seattle Pacific Univerisity where she is the starting goalie for the SPU Soccer team. 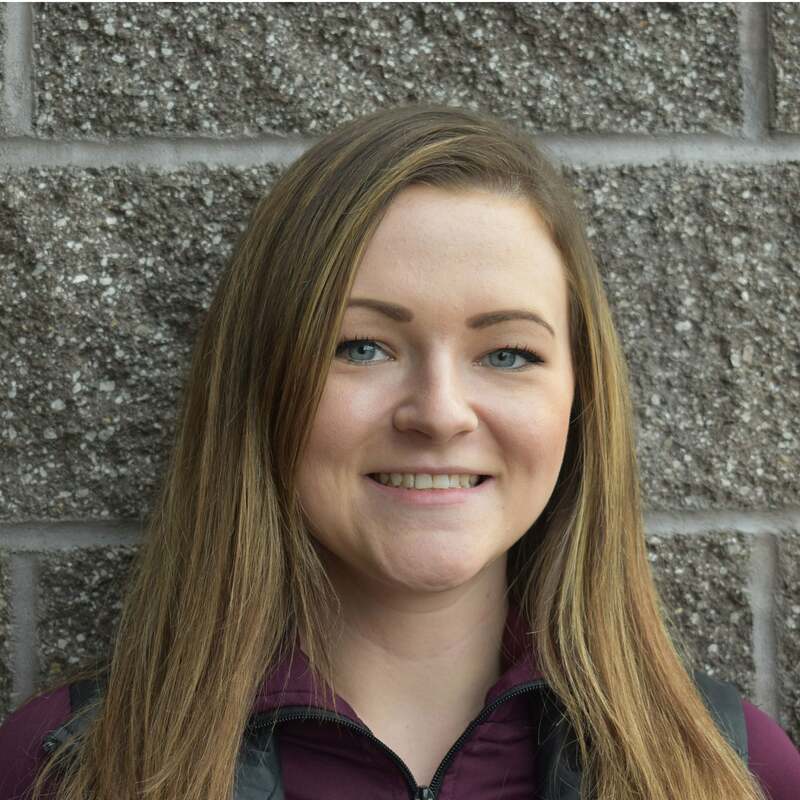 Abby starting fitting shoes as a teenager and now enjoys working in the family business where roots run deeps in understanding customer needs for the best-fitting footwear.